Presently you can buy E-books in major online retailers such as Apple iBooks, Amazon, Barnes & Noble, Kobo, OverDrive, Flipkart, Baker & Taylor, Page Foundry, Inktera, Versent; Android E-Book Store,Kobo & smashwords . This 21 Meditations Book is a collection of varied meditation techniques that have been practiced over centuries in some of the oldest spiritual traditions of the world. A Step-By-Step 21 Guided Kriyas Meditations Designed To Unfold Your Spiritual Power & Inner Peace. Those who want to experience inner peace at mind, remove emotional blockages from body, connect with their own heart, live in present movement joyfully and have taste of their own bring then they can take full advantage of this book. The 21 kriya yoga techniques mentioned in this book is a collection of kundlini tantra yoga & kriya yoga techniques which give benefit to any individual based on their own requirement. A Comprehensive Beginners Guide To Learning And Balancing Seven Chakras. As there are seven bodies, so there are also seven chakras, energy centres, and each chakra is connected in a special way with its corresponding body. This book consists of detailed facts & information about the seven chakras and what role they play into the lives of people. Having an in-depth understanding of these chakras can help people better understand their individuality and could assist them in unleashing their body’s innate ability to heal. It also enables them to manage their emotions and maintain the right alignment of their mind, body and soul. 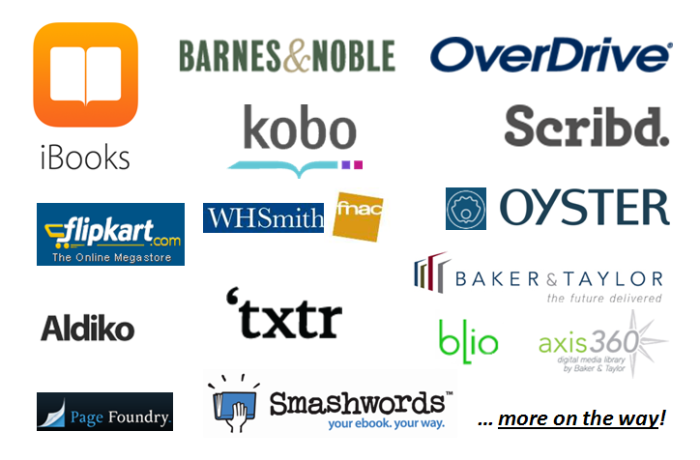 Android E-Book Store,Kobo, smashwords and lot more channels.